FC Schalke 04's clash with Borussia Mönchengladbach in the Matchday 27 opener on Friday (kick-off 20:30CET/19:30GMT) may be a meeting of equals, but that has not always been the case. 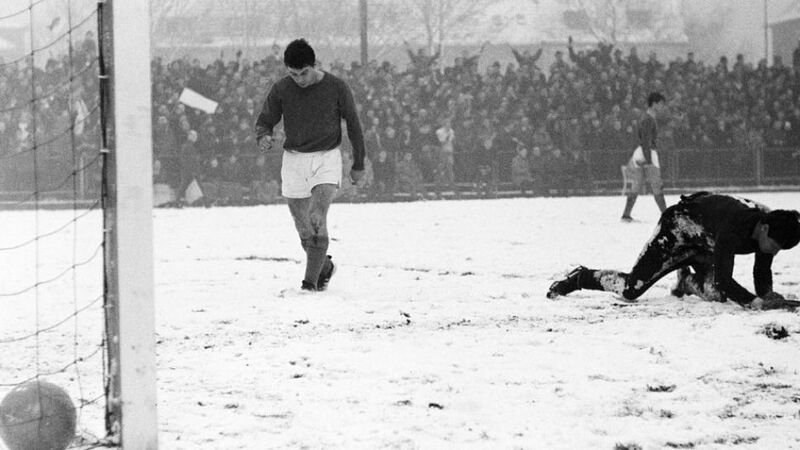 On 7 January 1967, the Royal Blues suffered their heaviest ever Bundesliga defeat, losing 11-0 on a snow-covered pitch to a Gladbach side led by German football legends Jupp Heynckes and Günter Netzer. Click on the video below to watch the match highlights.